This weeks dare was "Dare to...be Thankful"
They are super easy to make, I just took some Rhodes frozen dinner rolls and let them thaw and then once they had risen I shaped the rolls into the turkey. I used cloves for the eyes and this time I topped the rolls with melted butter, rosemary, and sea salt but when we were little we used to top them with butter and cinnamon sugar. 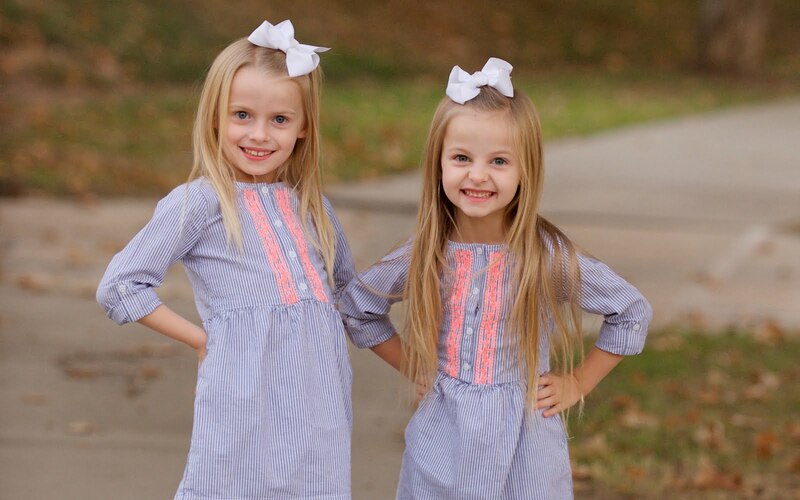 Those are adorable! Thanks for sharing. i love the little eyes. Very cute! 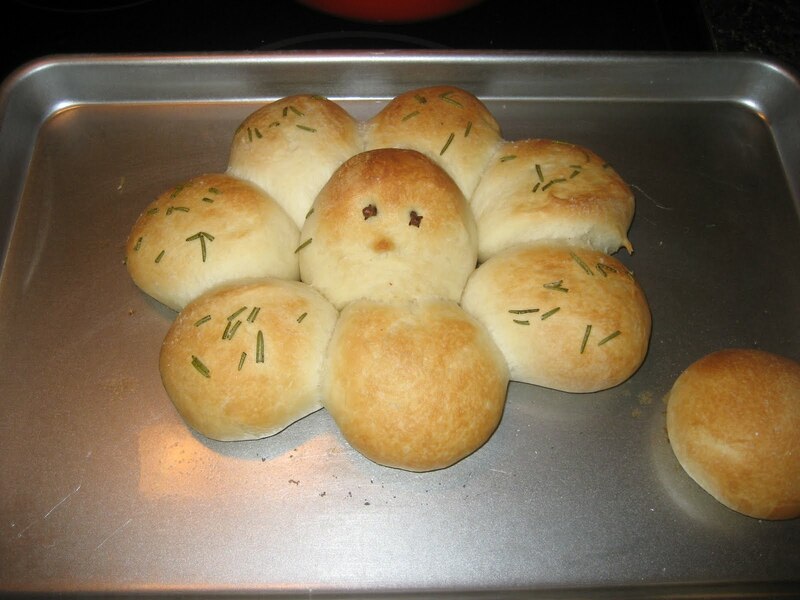 What a great way to present rolls for Thanksgiving dinner! Oh my gosh, he's so stinking cute!